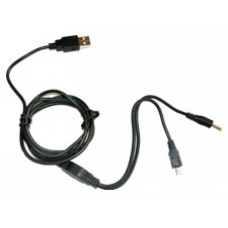 Transmit data and charge your PSP 3000 with just the one cable through a USB port, this allows you to travel light without the cumbersome Mains Power Supply. Ideal for use on the move or at home. * High Quality and Extra Durable.